Been a little busy these past couple of days, but I'll have some wrap up some news on what when on in the gaming world this weekend. 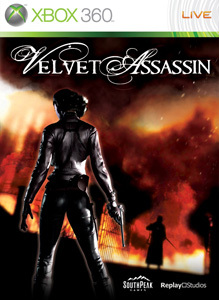 Also I should have a review for Velvet Assassin by Monday, although the game is rather difficult. Have a good weekend everybody!